Everything about garbage storage sheds in Los Angeles is important. The way they are built and space provided both play a role to your daily convenience and the aesthetics at your home. As experts in woodwork, we can create garbage sheds in any size and shape. It always depends on your needs and space available at your place. 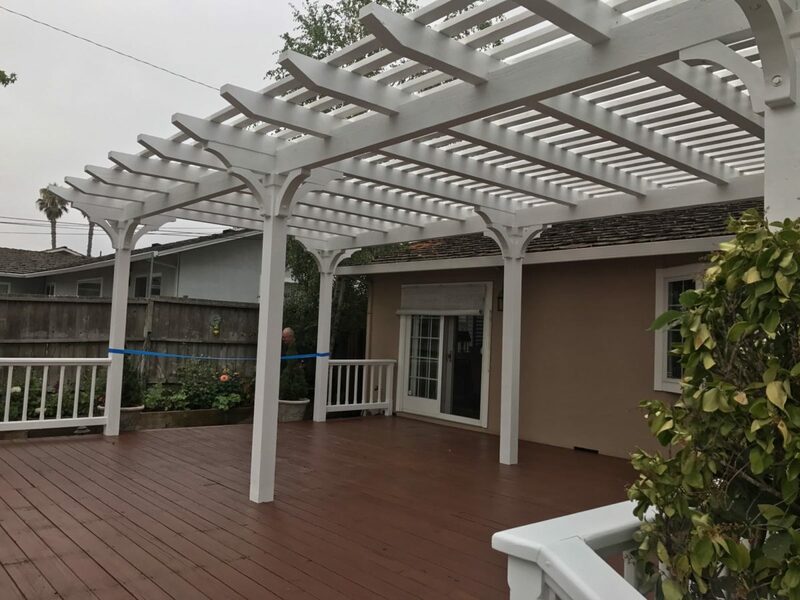 What you can be sure of is that the team at Perfection Decks & Pergolas Los Angeles will build a strong structure of high quality wood. Outdoor wooden garbage sheds make an attractive solution. You can use them to keep garbage bins to eliminate foul odors without ruining the image of your property. Actually, wooden garbage sheds are very beautiful additions to the yard. 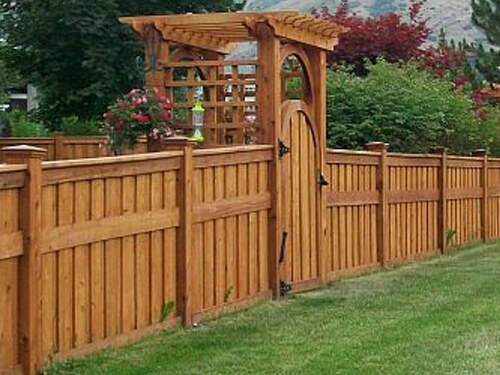 At our company, we offer several wood options so that you can order garden garbage sheds on budget and still be sure that they will last for a long time. You can order custom wooden garbage sheds to match the exterior of your home or at the ideal size of your needs. When we make garbage sheds from scratch, we can meet all your demands in terms of space available inside, wood preferences, and design. Since we aim at constructing durable garbage sheds, we use high quality materials. Apart from using excellent quality wood species, which is appropriate for outdoor applications and the environment in LA, California, we also use galvanized fasteners and sturdy hardware. Durability is very important when it comes to garbage storage sheds. These structures must be protected from elements, small animals, pets, insects, and much more. With the right wood and treatment, our products not only stand the test of time but also age naturally and beautifully. Our experts can create garbage storage sheds Los Angeles structures tailored to any need. If you want enough space to keep garbage, recyclables, and other trash, we make them big enough to fit everything. When you order custom made garbage storage sheds, you can ask us to build them in any width, height, and depth. Your convenience matters to us and that’s why our team gives great importance to such details. 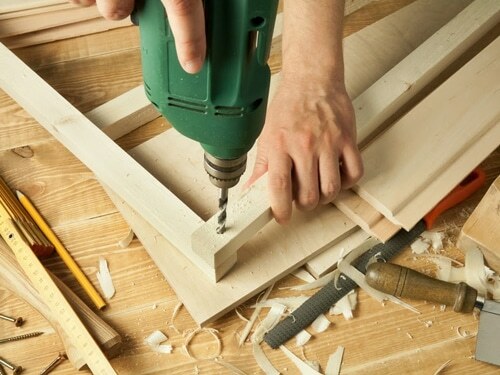 If you want easy opening and closing of your Los Angeles garbage storage sheds, trust our woodwork. 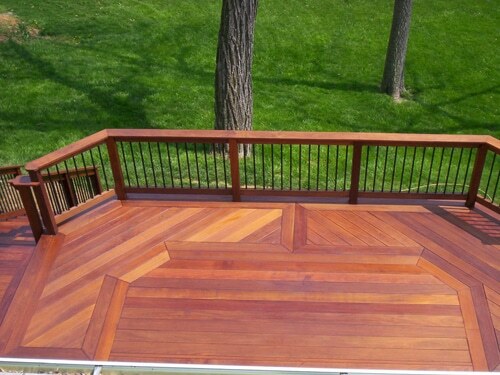 By paying attention to every little detail, our experts can build durable structures at any size and style. Want our help to choose the right wood and size? Need to order a new garbage shed today? Simply call our company now.